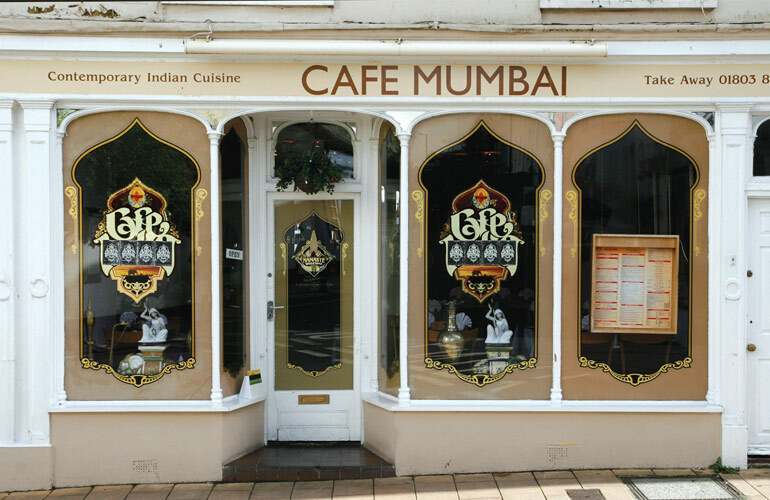 Since our establishment in 2004, we have become one of the most famous Indian restaurants and take aways in the South Hams. 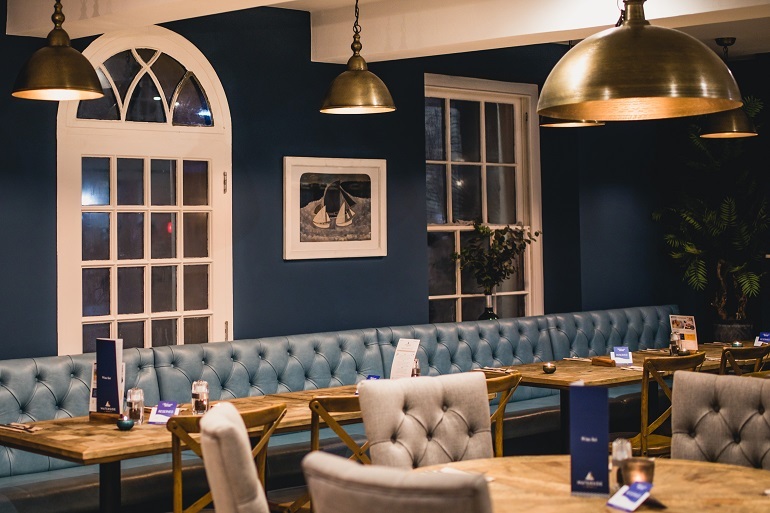 Our aim is to make your visit as pleasant and enjoyable as possible and to make dining a memorable occasion. Our food is prepared in a style which blends the finest oriental spices to produce a variety of subtle and exotic flavours without over spicing. 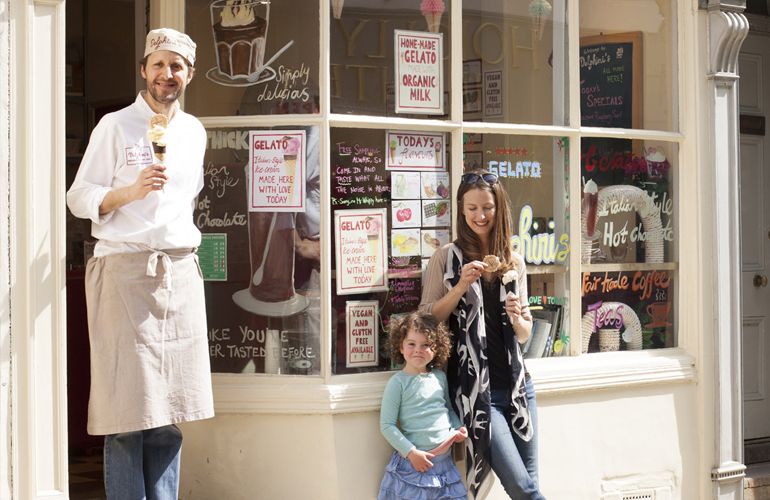 For over 20 years, Roly’s Fudge Totnes has been making handmade fudge every single day in the heart of the Totnes community. We make fudge from an old family recipe passed down by the founder’s grandmother over generations. The result is a crumbly, melt-in-your-mouth fudge, made using the highest quality of carefully sourced ingredients. 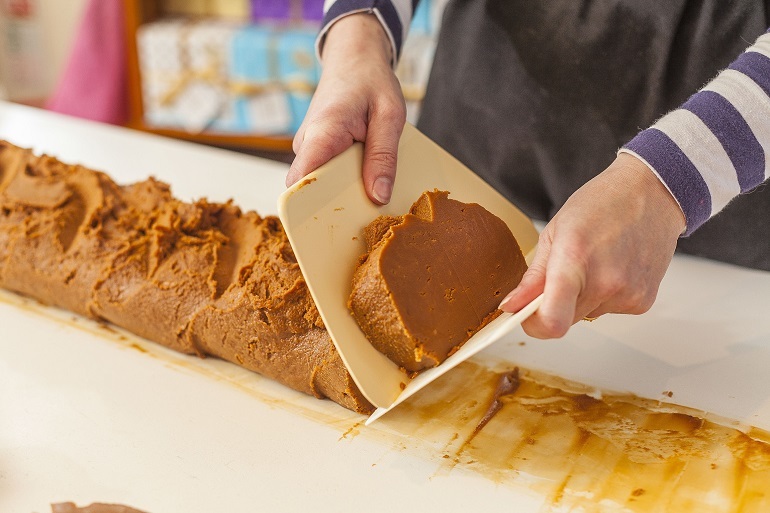 Pop by for a chat with our friendly fudge makers and try a taste for yourself. We now have dairy-free fudge flavours accredited by the Vegan Society. 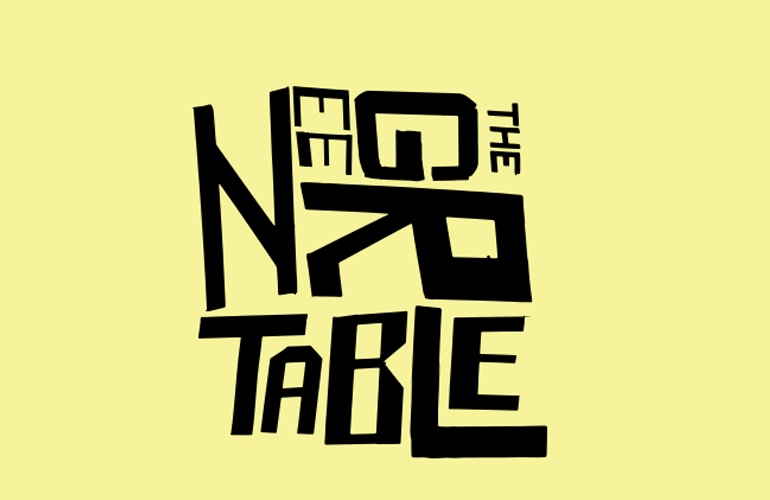 Catering for your family celebration, anniversary, birthday, business event or festive party in South Devon. 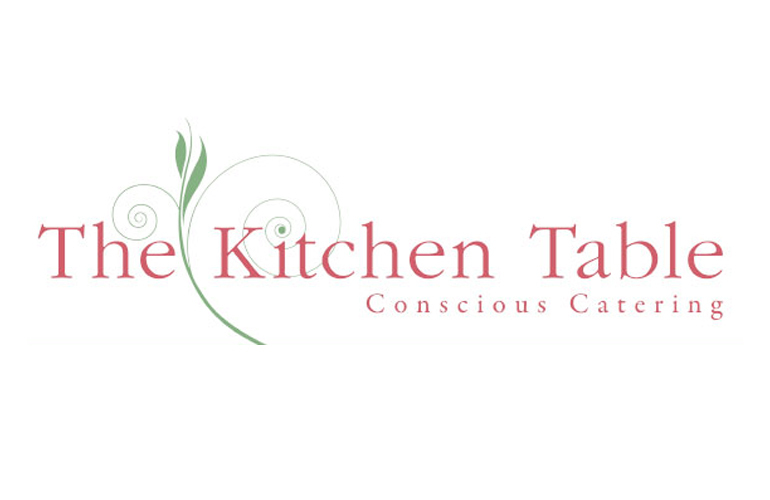 We provide outside catering, bespoke to the client's needs either delivered to the holiday cottage with cooking and serving instructions or with staffing to serve, clear etc. We charge by the hour for a friendly and efficient service. 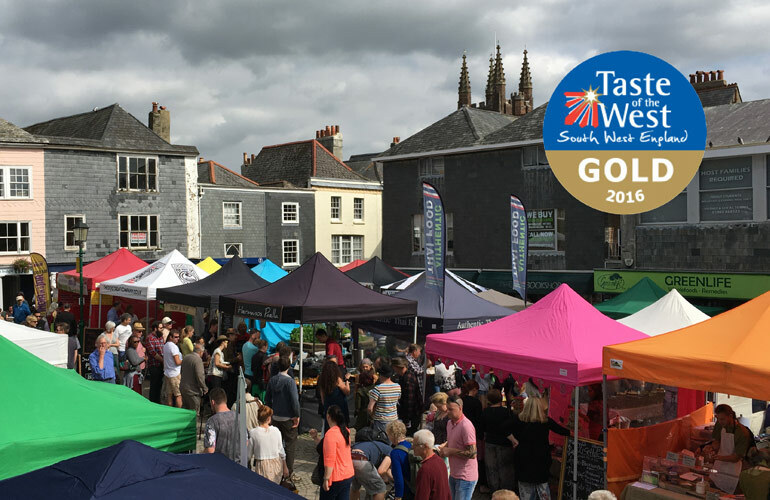 We source all our key ingredients from within 30 miles of Totnes so visitors can enjoy a truly local experience with creative and delicious food brought to them to make their holiday that little bit more special. Breakfast, Lunch & Beyond - located in the stunning grounds of the 1200 acre Dartington estate, a stone's throw from the beautiful Dartington Hall Gardens, the Green Table Cafe is a lively, buzzing place to eat, drink and shop. The Cafe is new for 2017 and the estate offers lots for you and your four-legged friend to enjoy. 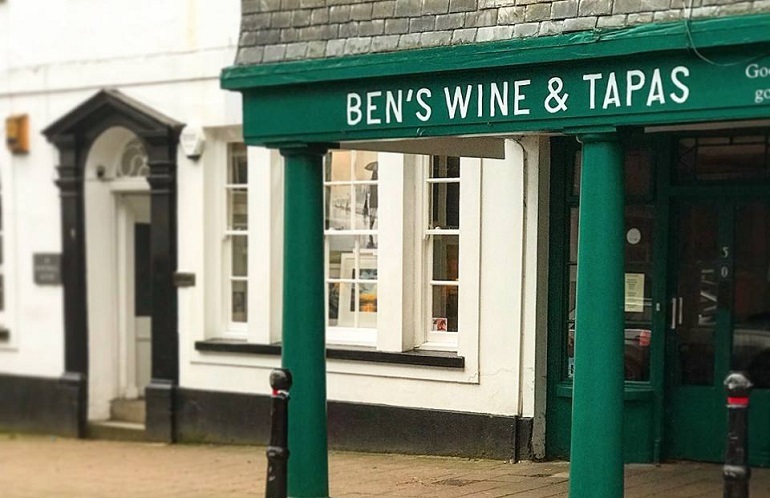 You'll find us just outside of Totnes town, about 1.5 miles from Totnes Station. We look forward to seeing you soon!